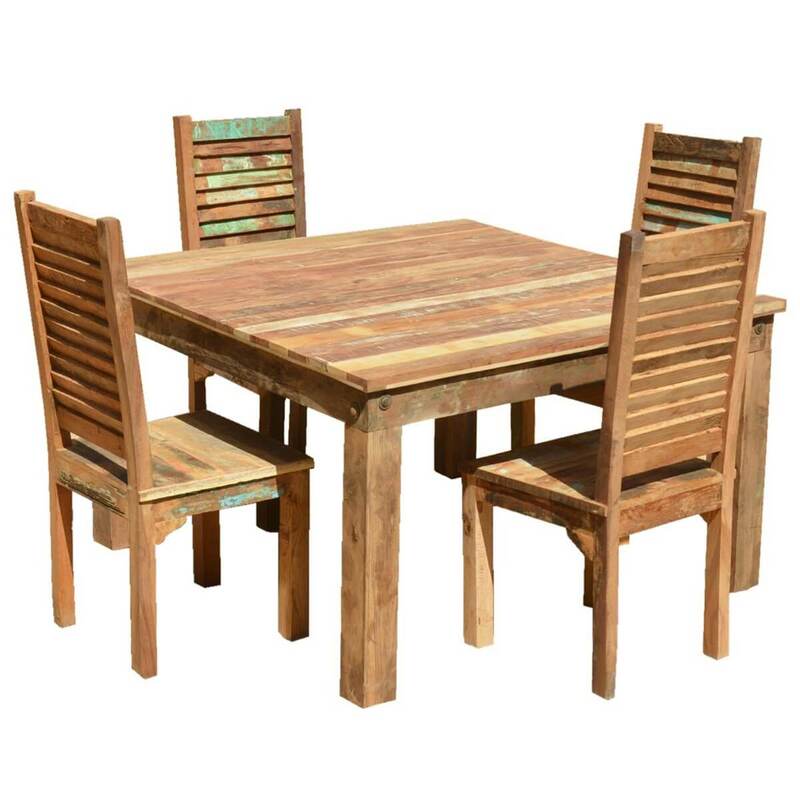 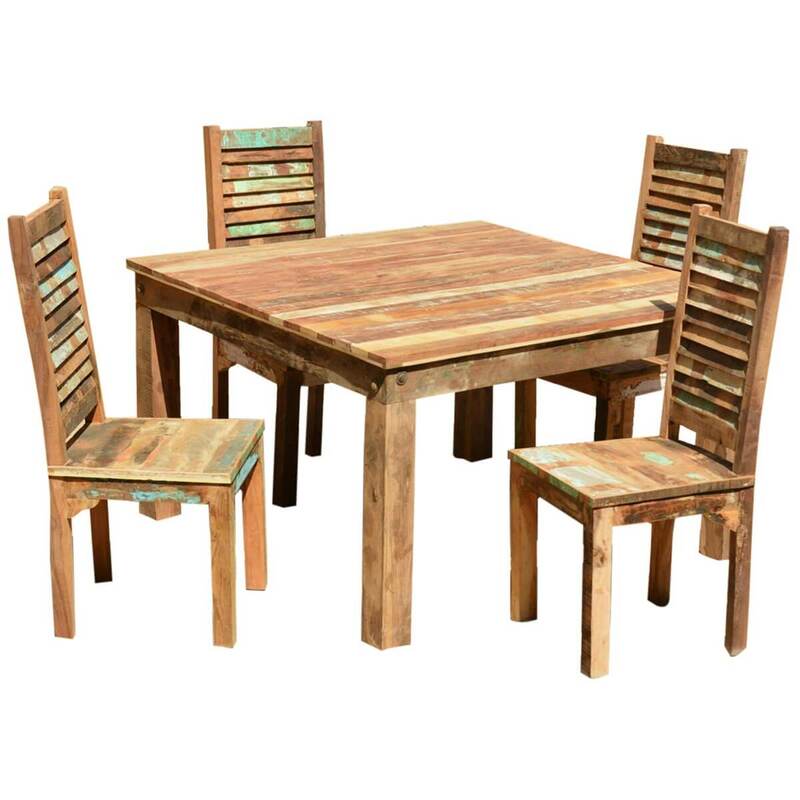 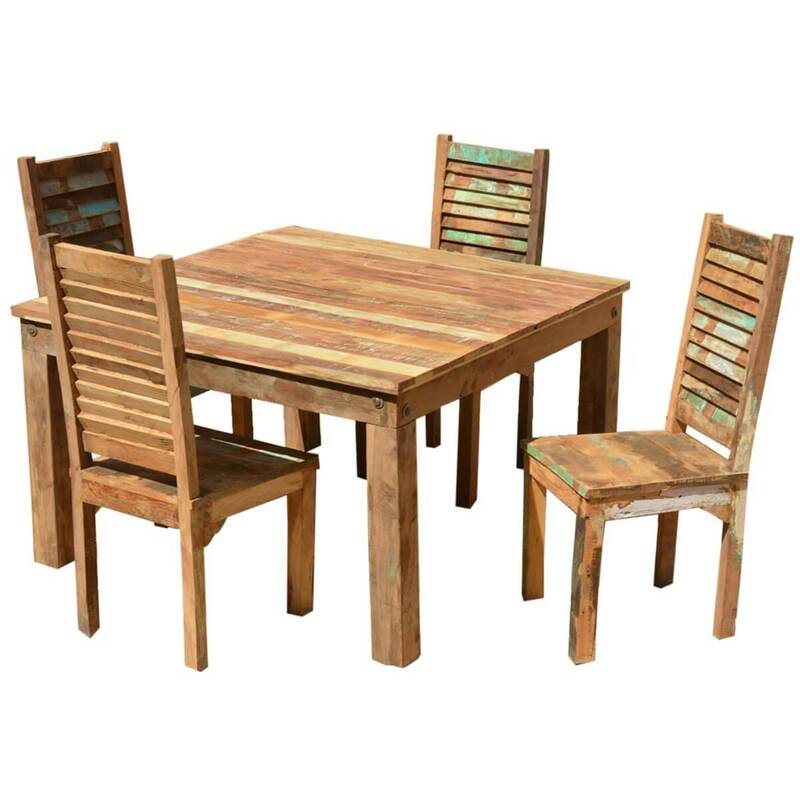 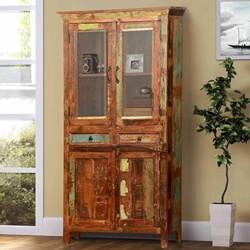 Fill your dining area with old world colors with this compact and classy 4-seater Ohio Reclaimed Wood Furniture Dining Table & Shutter Back Chairs Set. 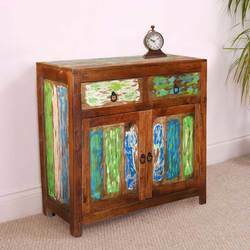 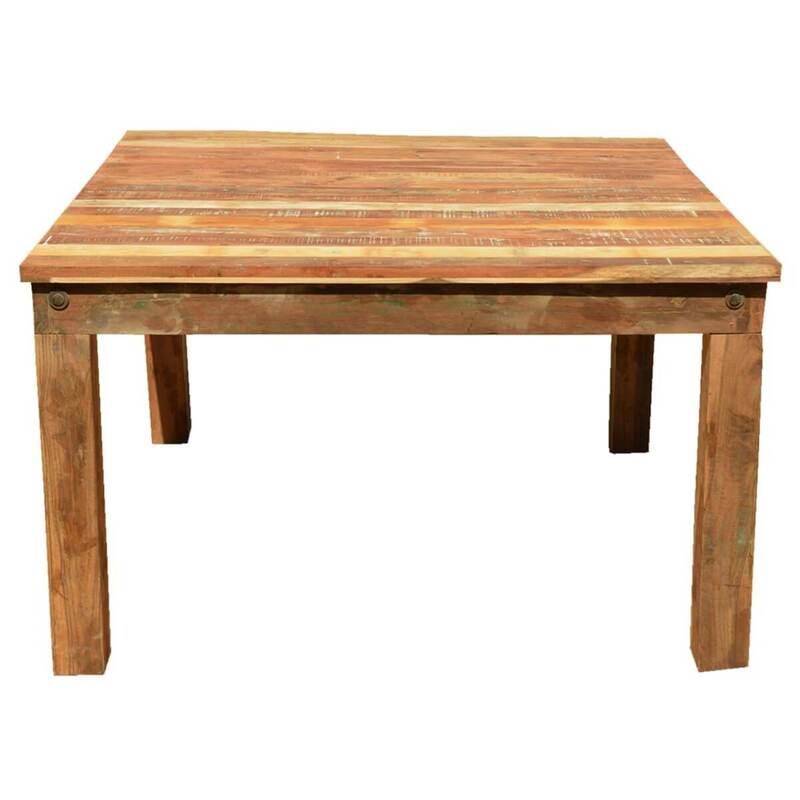 The beautiful table top is built using old reclaimed Solid Wood. 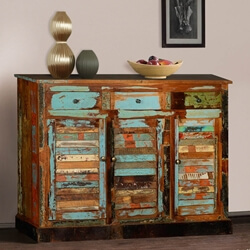 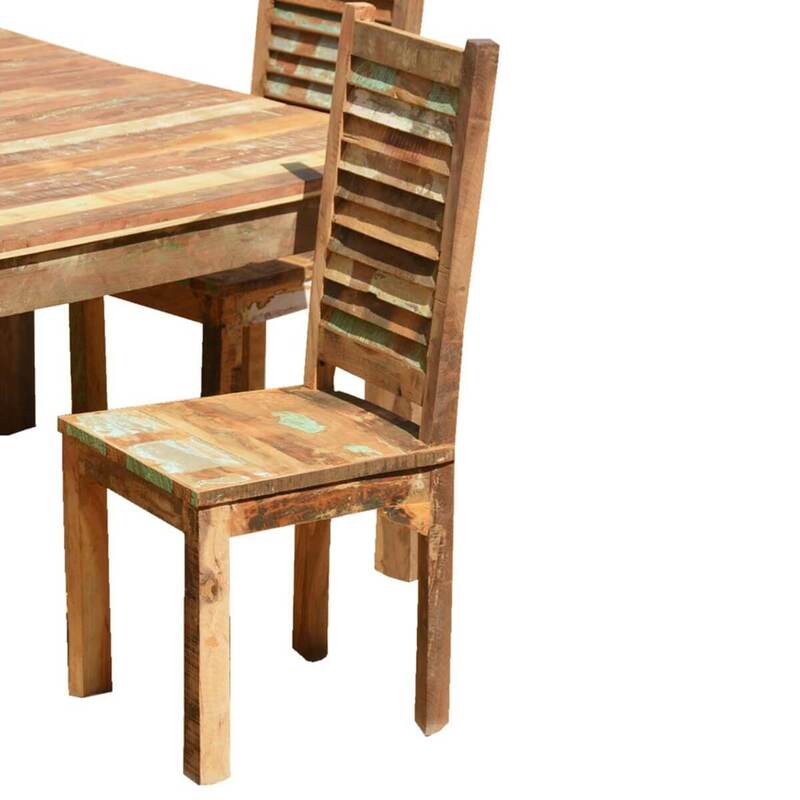 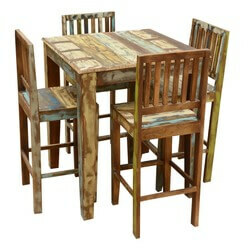 This dining table features naturally distressed and weathered colors of old wood. 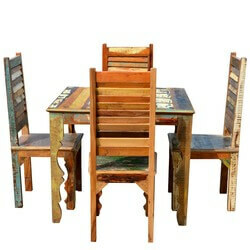 Table top features extended apron design and stands on four simple yet elegantly designed legs. 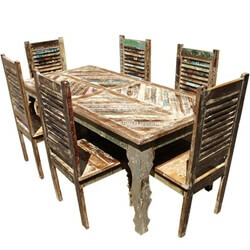 This rustic dining table is complemented by 4 Rustic Reclaimed Wood Shutter Back Chairs. 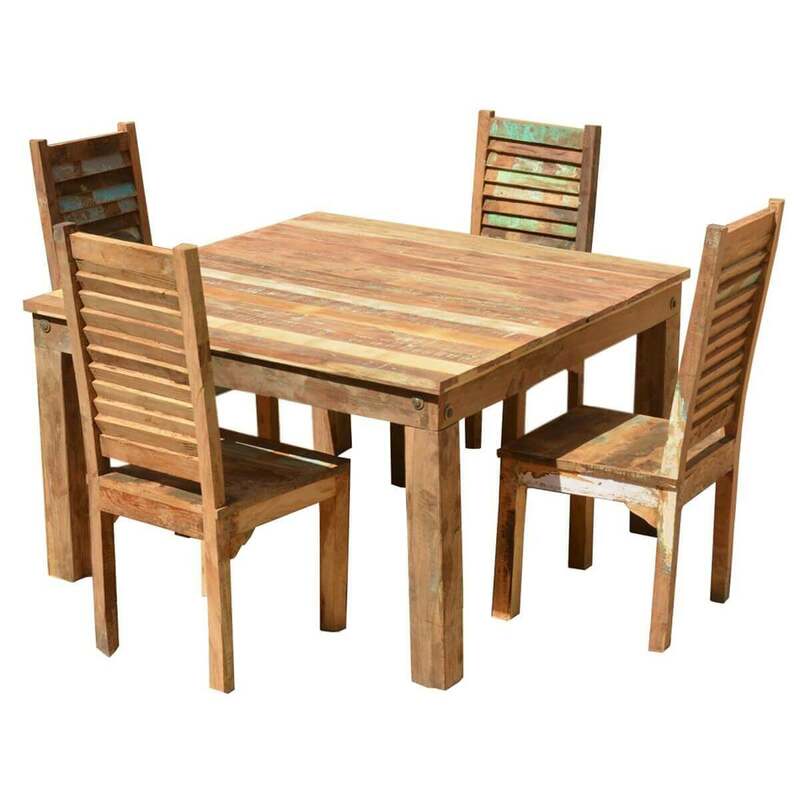 These dining chairs offer you comfortable seating with backrest and elegant design. 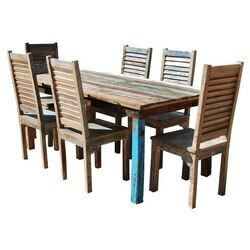 It is perfect for enjoying daily meals with your family.